This month we had a couple of birthdays in the house, Kevs Mums and Kevs. So we’ve had some great days together celebrating. Although I always find our birthdays always revolve around food!! 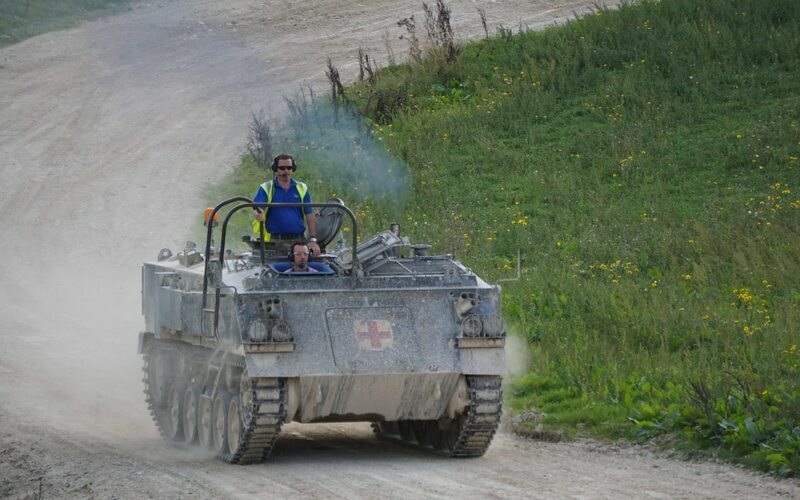 Kev spent a morning driving a tank which was pretty cool! The kids got back to all OK, the girls are really happy with their new teachers. Tyler has a few new teachers but as he’s now he’s in year 10 it’s really ramping up with homework. They are also now talking to us about college places, which is very scary and I cannot believe he is already having to think about where he’s going to go next. I have spent this month trying to get back into the routine, I wanted to give myself some stricter hours to blog during the day. Getting the kids off to school, dog walked and then work until they need collecting. Then trying not to do any more work until the evening and they are in bed. I could then use that time to do some housework and family life jobs but it’s not as easy as that! 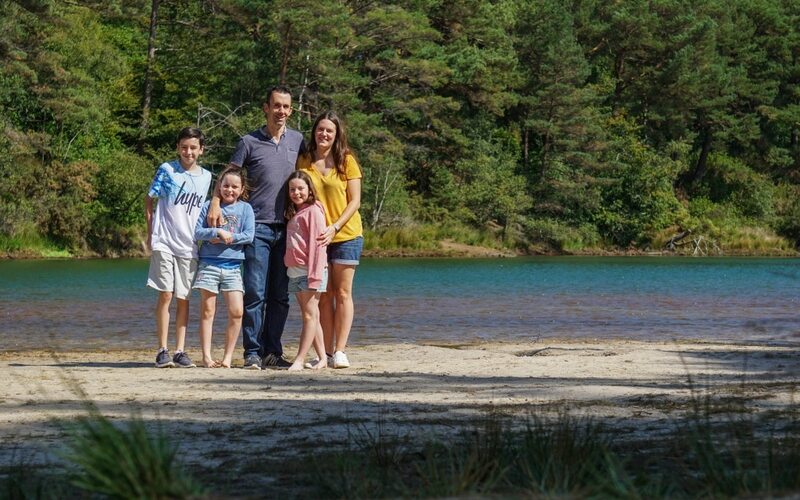 Although I was rubbish with my Me and Mine photos this month even though we had lots of celebrations, and only got one this month which was taken when we visited The Blue Pool. Which I do like, everyone is smiling and looking the right way! With a beautiful background and it was such a lovely place to visit too. I think October is always the run up to all the lovely things that happen over Winter time. We have some lovely things planned over the winter so I am keeping positive with those! Ignoring the fact that it’s going to get freezing! I am not doing very well with being strict with the hours. Doesn’t always work in reality does it! 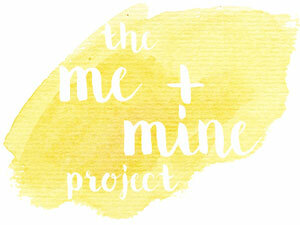 I am so surprised I have managed 3 full years of the Me and Mine linky!! How cool is the tank driving?! My stepdad would love that, you’ve given me a great idea for a Christmas present!! There was lots of very happy people having a go at driving them! Great Christmas present idea! Thank you, I liked this months photo too. Nice colours, you had some practice at drinking a tank at the retreat with the mini bus! You did very well at that!!! Some lovely family pics – it’s always nice to create happy memories this way. I’m liking being back in a bit of a routine again, now that school is back. It’s so much easier to get stuff done when I have the house to myself! September is always a busy time for our family too. We have five September birthdays. Oh wow five birthdays! That is a busy month! !